"Nanfu pulls apart the American dream from the inside out." 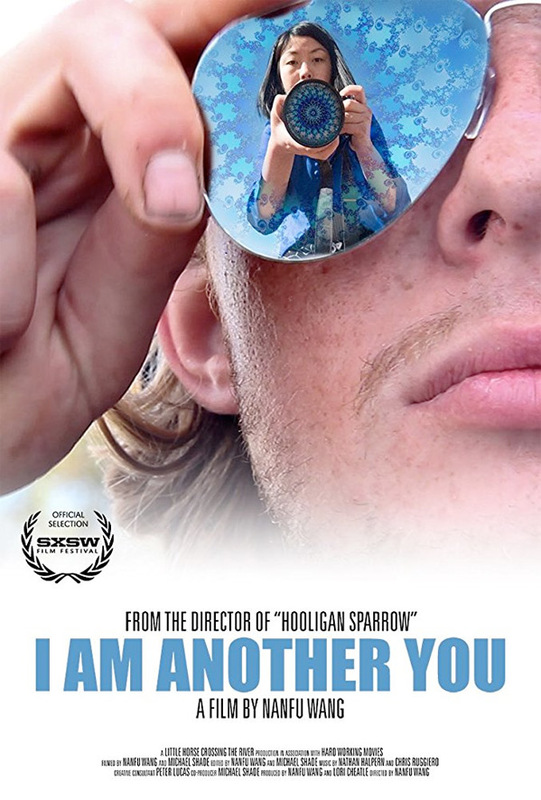 FilmRise has unveiled an official trailer for the documentary I Am Another You, which premiered at the SXSW Film Festival this year and won a Special Jury Prize for "Excellence in Documentary Storytelling". Made by Chinese director Nanfu Wang, she follows a young drifter around America, a boy named Dylan who left a comfortable home for a "life of intentional homelessness." All of this seems very intriguing, not only the way she presents herself as part of the story, but also the way it captures his life and explores his freedom and personality as a drifter. This is also an affecting trailer without any dialogue, it sells me more than something with talking in it. Take a look. Eating garbage, dodging police, and hitching rides with strangers, award-winning Chinese filmmaker Nanfu Wang shares the streets with a young drifter named Dylan who left a comfortable home and loving family for a life of intentional homelessness. Fascinated by his choice and rejection of society's rules, Nanfu follows Dylan with her camera on a journey that takes her across American and explores the meaning of freedom - and its limits. I Am Another You is directed by Chinese filmmaker Nanfu Wang, of the acclaimed film Hooligan Sparrow previously. This first premiered at the SXSW Film Festival this year, where it won a Special Jury Prize and the Chicken & Egg Award. It also played at BAMcinemaFest. FilmRise will open Nanfu Wang's I Am Another You in select theaters starting September 27th this fall. Thoughts?